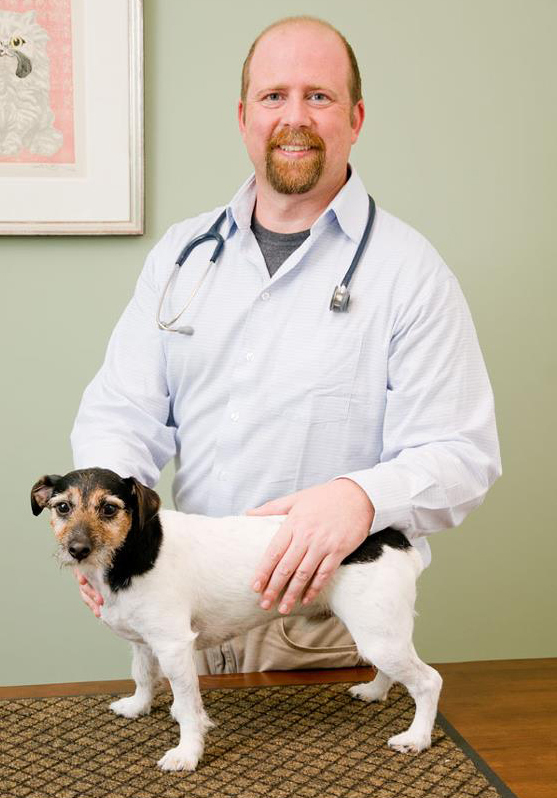 Dr. Frank received his Doctor of Veterinary Medicine degree in 1995 from Texas A&M University. From 1995 – 2008, he practiced veterinary medicine at clinics in Chicago, Seattle and Redmond, WA. 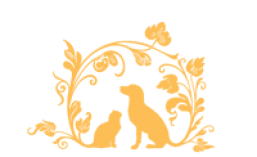 In early 2009, Dr. Frank opened his own clinic – Harmony Animal Wellness Center. After completing the International Veterinary Acupuncture Society’s (IVAS) course in 2003, Dr. Frank immediately incorporated Acupuncture and Chinese Medicine into his practice. In 2008 he traveled to China for advanced studies in Chinese Veterinary Medicine and Acupuncture. Dr. Frank practiced his integrative approach to veterinary care in Redmond for years prior to opening his own clinic. Dr. Frank has volunteered at Pasados’s Safe Haven, the Pet Project in Seattle (a free clinic for HIV/Aids patients) and participated for a week in the New Orleans Katrina rescue operations. More information about Dr. Frank is in our post Who Is Dr. Frank? Kris received her Accounting degree in 1978 from Butler University, and her CPA in 1984. An ongoing passion for biology and small animal welfare since childhood prompted Kris to leave the corporate climate to work in the animal health and welfare industries. 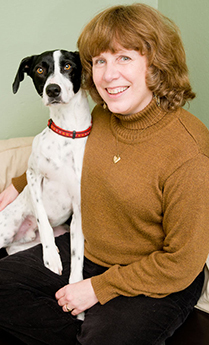 From 1993 to 2000, Kris worked in a holistic veterinary clinic as a bookkeeper, receptionist, veterinary assistant and ultimately Hospital Manager. Prior to joining Dr. Bousaid in opening Harmony Animal Wellness Center, she owned her own pet-sitting business for a number of years. Kris has also been teaching yoga for more than 10 years in her spare time. Over the years Kris volunteered her time at Humane Societies (as a dog obedience instructor) and at PAWS wildlife rehabilitation facility, HOWL (Help Our WildLife).